How would this connect to the drum on the winch? That depends. 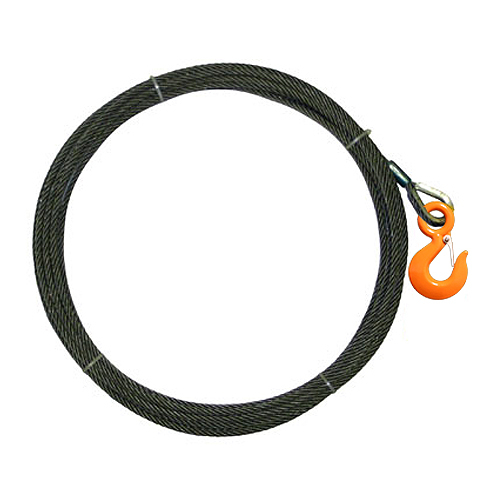 For this size of cable, generally the winch drum uses a wedge or some sort of clamp to hold the cable to the drum, but it varies by manufacturer.